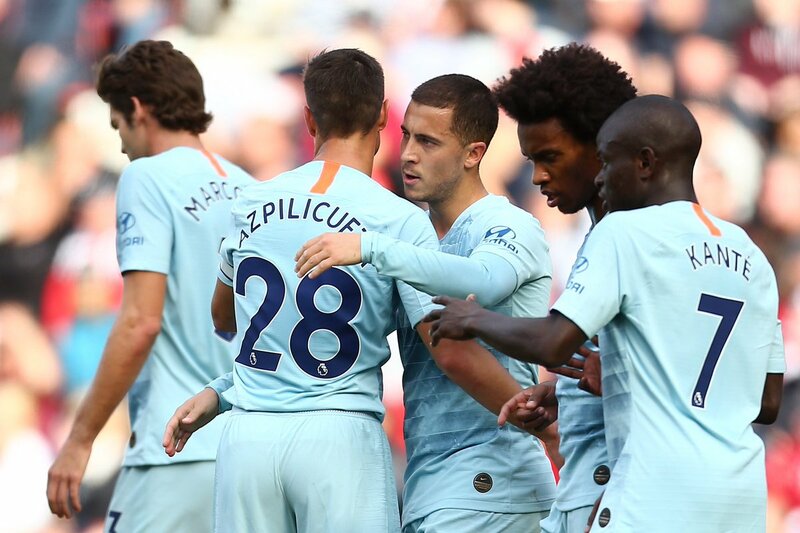 Chelsea are on the back of two important cup wins over Tottenham and Sheffield Wednesday as they return to Premier League action. The Blues travel to face Bournemouth, and a win should be on the cards given our current form. Maurizio Sarri has some good news up front after Gonzalo Higuain made his debut in the FA Cup win over Wednesday. The Italian didn’t score but looked handy. 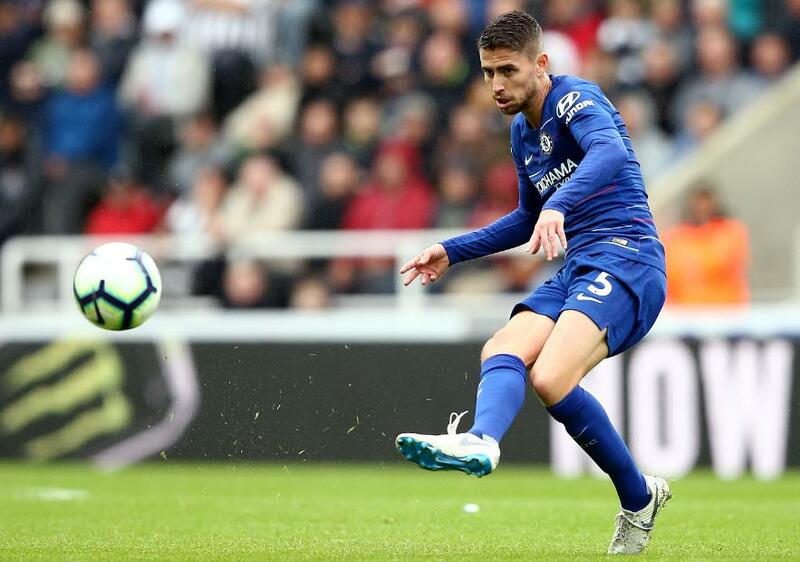 The former Juventus striker should have had more training time after the weekend, and Chelsea should look to start him today. Sarri doesn’t have any other injury concern and should be able to select his strongest XI. The Blues need the three points to stay in the top four. The Spaniard has looked better in recent weeks and needs to be at his best against an unpredictable Cherries team. The captain must start against the Cherries and has to be wary of the threat possessed by their attackers. 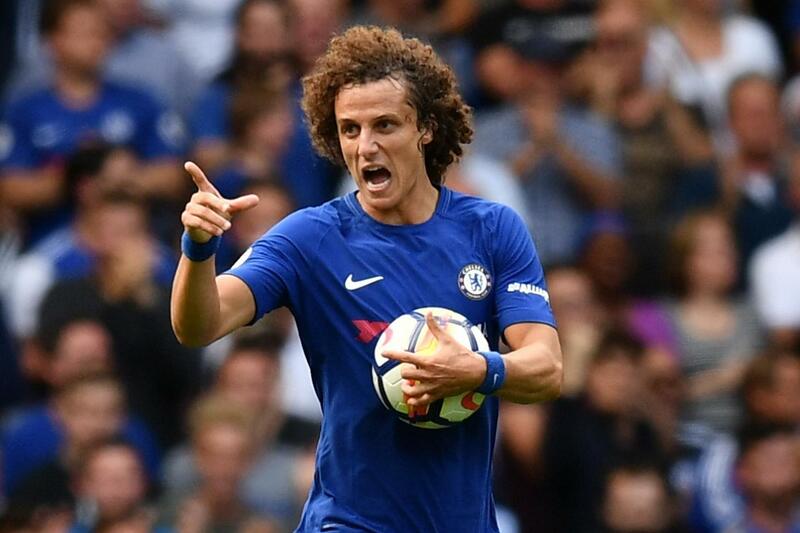 The Brazilian has been a rock at the back for the Blues, and there is no reason why he should be dropped from the team. Another player who has been a regular under Sarri. Rudiger has looked good in certain games and this will be another test for the German. Alonso has been rested a bit in the past week and should return to the starting XI for this clash. The Italian is one player who Sarri cannot drop, and the midfielder should start for us against Bournemouth. The Frenchman has scored a few crucial goals for us this season, and there is no doubt that he will start for us on Wednesday. Another player who can’t or won’t be dropped unless something extraordinary happens. A sure starter. 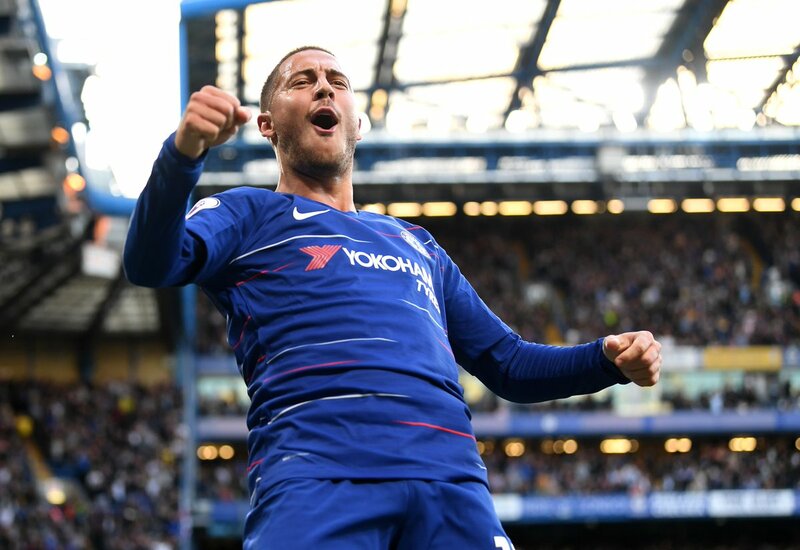 Hazard has gone off the boil in recent weeks, however, a return to the wing should help him get back to his best. It might be premature to expect goals from Higuain already, but the Argentine should put up a decent showing as he could get his first Premier League start for the Blues. The Brazilian was great in our win over Wednesday and even scored a stunning goal. Willian should start this game as we look forward to a win.